WGN - "So far there are no arrests in this case." NAPERVILLE, Ill. —- (WGN) -- Police in west suburban Naperville are searching for two suspects believed to have busted into a home and held a woman at gunpoint as they robbed the place. 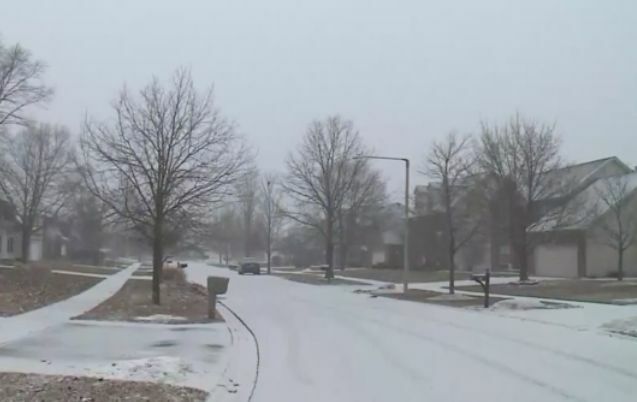 On Saturday night, Naperville police say two men waring ski masks and armed with guns broke into a home on the 2600 block of High Meadow Road. Nobody was injured, but police say the robbers got away with cash and electronics. Police say the robbers ran toward a busy road before getting away. Officers from Plainfield and the Will County Sheriff's Office responded to the scene to help search for the robbers. Otherwise in the neighborhood, you’ll find a little pocket of peace and quiet. Clearing the freshly fallen snow from his driveway, Tom Johnson says even in the most unlikely neighborhoods, crime happens. “I’m sure everybody will say, ‘it’ll never happen here.’ Unfortunately, that seems to be something people say in every neighborhood you go to anymore," Johnson said.